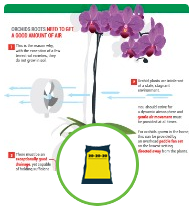 No matter how careful we are, or how much attention we give our orchids, they are always at risk of injury. 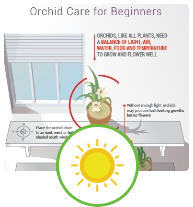 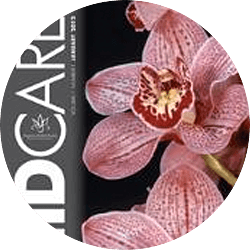 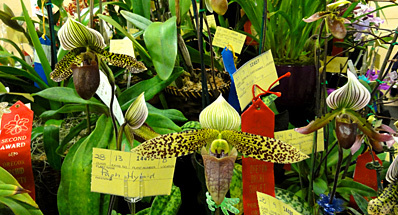 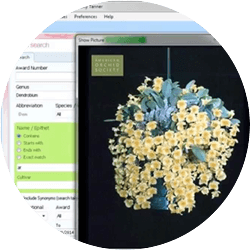 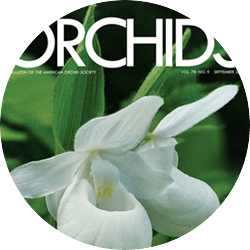 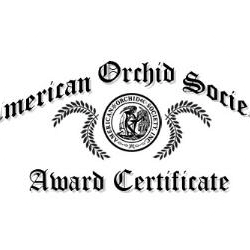 Fungal and bacterial infections, sunburn, rapid changes in temperature, insect and mechanical damage can all cause injury to an orchid's leaves. 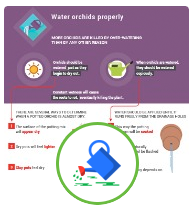 This video shows you how to best remove the damaged part of a leaf to prevent the problem from spreading further.